The General Data Protection Regulation, commonly known simply as the GDPR represents a significant modernisation of data protection law and one that takes into account significant new developments in technology and new uses of personal data that simply did not exist at the time of the current legislation, the Data Protection Act 1998. Tough new penalties for failure to comply with the law. 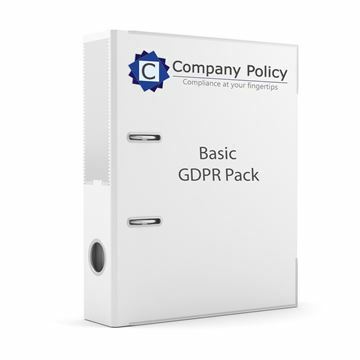 All our business packs now include a living (live) document for GDPR policy that is continually being updated until the implementation on the 25th May 18.